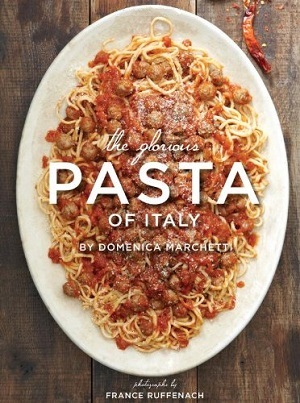 Pasta is a welcome addition to any dinner table and this gorgeous cookbook includes many favorites from her own family as well as those she has adapted from prominent Italian chefs, including crespelle baked with pork and spinach, ravioli stuffed with four cheeses, lamb ragu over saffron tagliatelle, and cappelletti 'hats' simmering in a savory broth. Additional information includes advice on equipment and ingredients plus recipes for making fresh pasta and using dried pasta. A pasta shape glossary helps the reader tell the difference between pastas like fettucine and tagliolini.